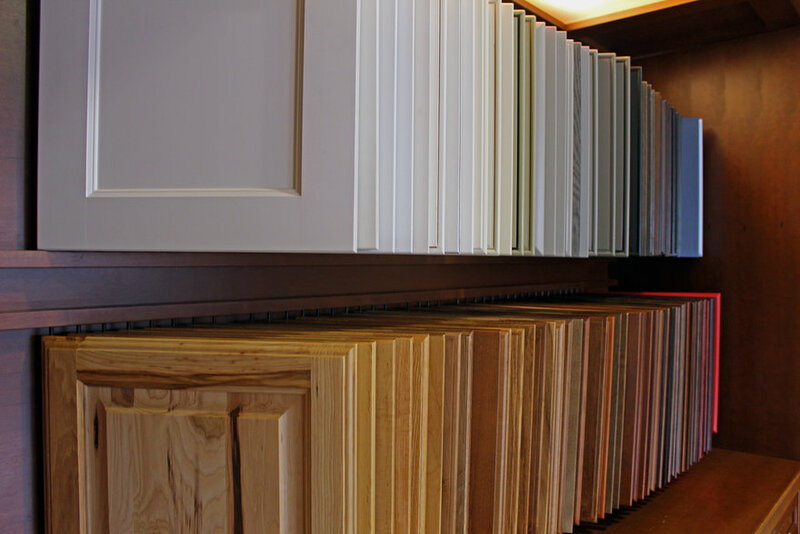 Homeowners, designers & specifiers will have the ability to view and order samples and literature right from our e-commerce site – which should help in making informed product selections for any project. Those who have an account with H. J. Oldenkamp will have access to our wide selection of samples and literature as well as access to all the materials normally found in our H. J. Oldenkamp catalog – including price pages, order forms, display programs and technical information. Look for an announcement soon regarding “going live” with our e-commerce site, or check back with us at your convenience. Until this area is fully functioning, please feel free to contact our Customer Service Group or click on the “contact us” button and let us know how we can help you.